not so long ago i did a detox from PRESSED JUICERY. i'll be honest! it wasn't easy! if you know me...you'll know that this is mission IMPOSSIBLE because i L-O-V-E food, but i felt like i owed it to my body. i went on a 3 day cleanse which meant no solids! just juice, juice, juice and yes....more juice!! luckily they were delish. 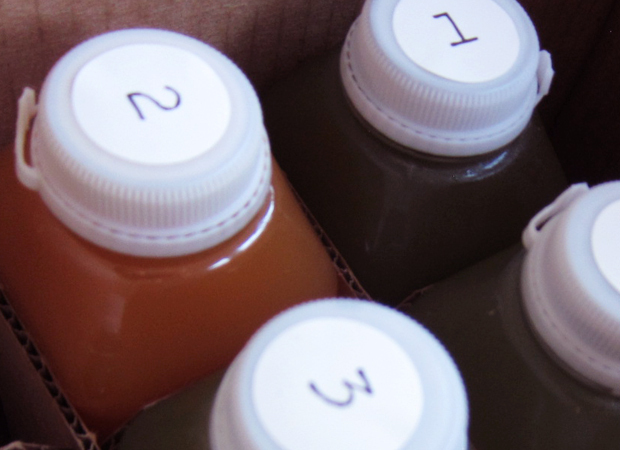 you get 6 bottles of fresh juice delivered to your door during your detox! you can choose your 6 flavors which i was happy about. on top of that they deliver to your doorstep as long as you live in the LA area. they deliver between 4AM-7AM so you can assure you will have your juice in hand before you leave the house. 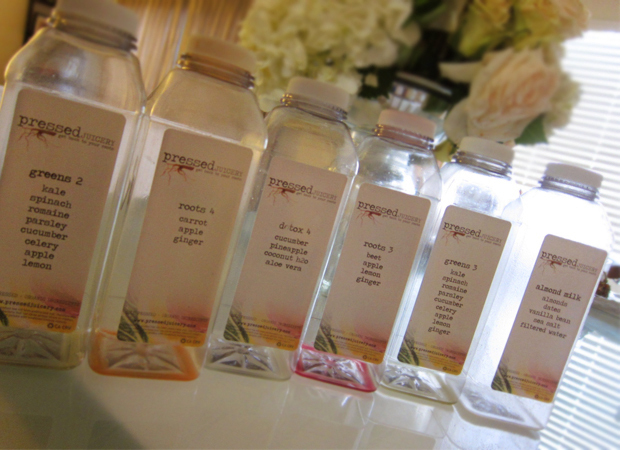 each bottle is hydraulically pressed which helps to pack in extra vitamins, minerals and enzymes! 400% more than a regular juicer! my ultimate favorites were the carrot-apple-ginger and the almond milk-date-vanilla bean-sea salt-filtered water! 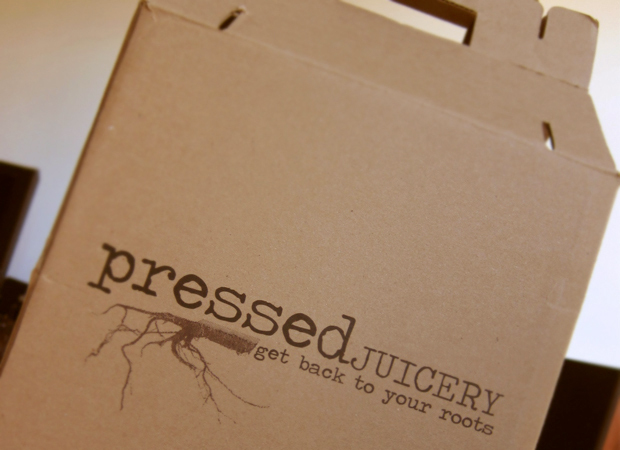 i never thought i would say this, but just talking about it makes me want to go on another 3 day PRESSED JUICERY cleanse. if you live in the LA area i highly recommend it! *tip of the day: if you are looking to start a detox make sure you do it during your work week so you don't get distracted by yummy food! I just went there yesterday and bought some juices too!!! 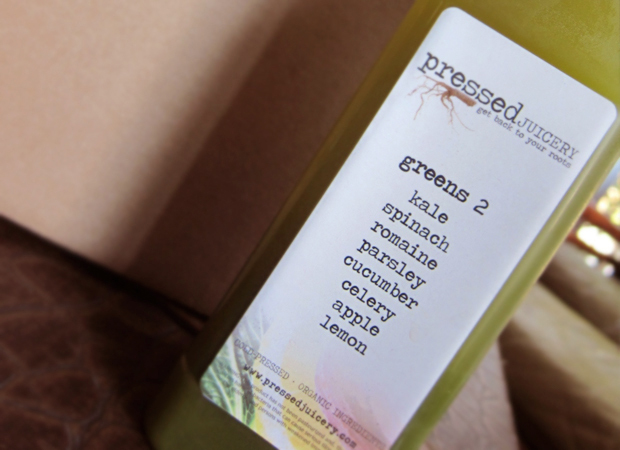 Pressed Juicery is the greatest. The almond milk is the best thing I've ever drank! Annie!!! i miss you!! thanks for sending me your link :) great tips you look beautiful my dear!